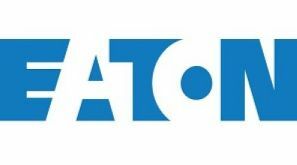 Authorized Distributor of Cutler-Hammer Series (Eaton) Products > Radar Inc.
Eaton's Cutler-Hammer Series offers a wide range of products and solutions to help keep power flowing to homes and businesses. 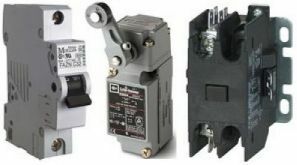 Whether the application involves residential homes, telecommunication facilities, hospitals, schools or heavy industrial plants, Eaton's Cutler-Hammer surge protection devices provide protection against the damaging effects of lightning, utility switching and switching electric motors. Eaton's Cutler-Hammer products provide the automotive, electrical, retail and truck industries with flexible, reliable products to keep their systems moving.